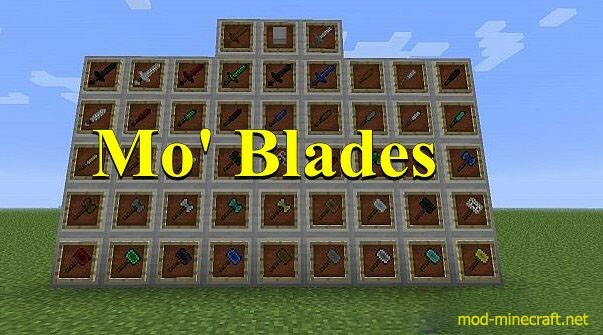 Mo’ Blades is re-opening with new code and new goals, along with 45+ Weapons for dirt, snow, coal, glass, redstone, emerald, obsidian, and lapis! I plan on making some serious updates to this mod, and making it a game changing feature everyone will love. – Made out of: Dirt Blocks. – Made out of: Snowballs. – Made out of: Coal. – Made out of: Glass Blocks. – Made out of: Redstone. – Made out of: Emerald. – Made out of: Obsidian Block. – Made out of: Lapis Blocks. – Made out of: Wooden Planks. – Made out of: Cobblestone. – Made out of: Iron Ingots. – Made out of: Diamonds. – Made out of: Golden Ingots. 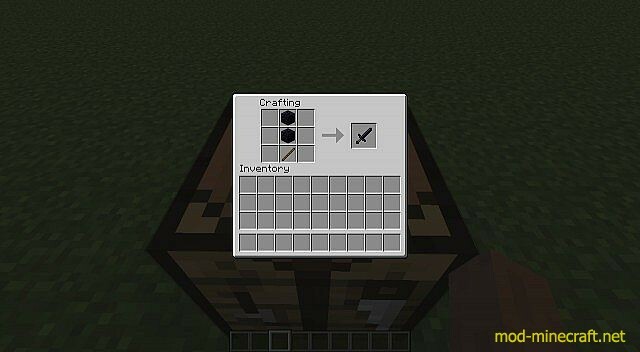 Make a new profile on the new laucher for minecraft that uses forge. 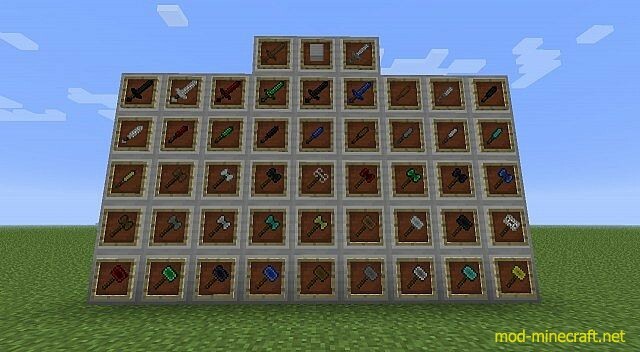 Close Minecraft and go into your minecraft folder. Go into your mods folder. Unzip / unarchive my mod and place the folder: Mo’ Blades into the mods folder. Play Minecraft and have fun!